So after starting an experimental blog last week (Yes, Really Another Blog) I have learned a lot about the WordPress world and I have a new vision for my yoga blog. I have spent the last two years working on this blog, trying to publish a post once a week. Sometimes it is once a month. Sometimes it is even longer. I have been trying to use this blog as a substitute for my old website which is no longer accessible; But I have been failing miserable at drawing traffic to this yoga blog. And that is where the experimental blog comes back in. That blog gained over 100 likes in a week: this blog has less then 20 in over two years! 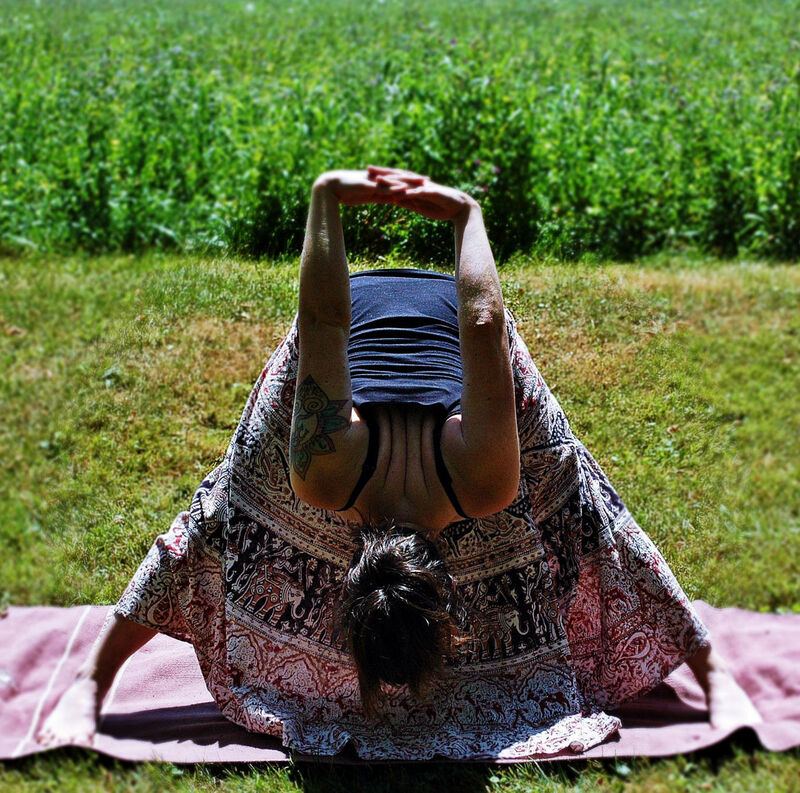 What I am realizing is there are some amazing yoga blogs out there! As I’m searching, reading, learning, commenting and connecting with other people in the Worldpress world I am understanding that I want to contribute to this online yoga community. Blogging community! I’m hooked! 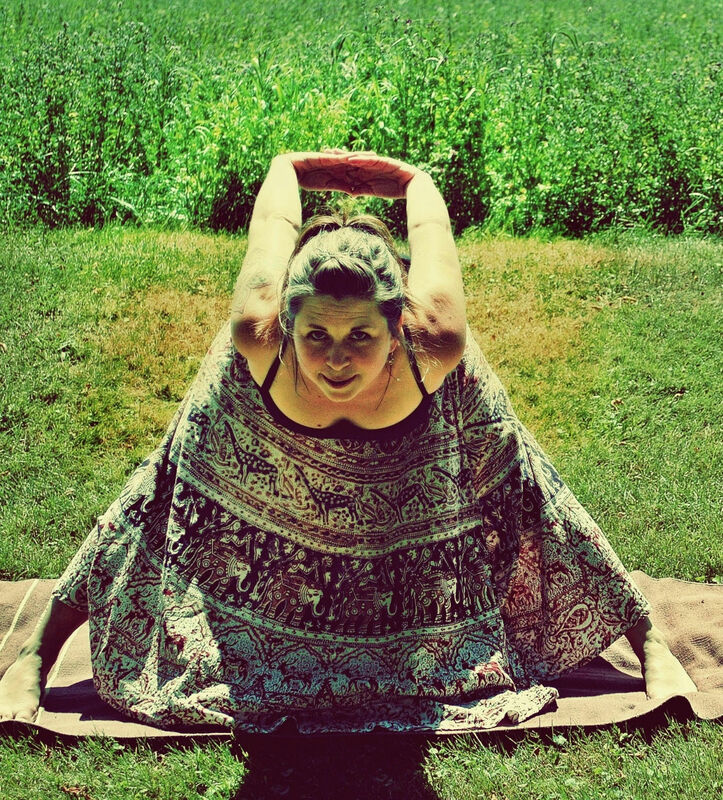 As an Experienced-Registerd Yoga Teacher (E-RYT) through Yoga Alliance I have designed and taught my own 200 hour Yoga Teacher Training and certified six other teachers in our Northumberland area of Ontario, Canada. This blog I now realize is an opportunity to share yoga wisdom without the limitations of geography! Welcome to The Gentle Way Of Hatha! Good luck on this blogging and yoga adventure!! Thanks G.I.Pridham 😉 Welcome to WordPress!